Cross between log drum and marimba. The flapamba consists of tuned wooden bars pinched on one side (over the nodal point), and mounted over resonator boxes. Sliding the bars slightly forward or backward affects their tuning. Unlike marimba or xylophone however, the sound is not as focused tonally, as it is a bit more percussive (closer to tuned log drums). Part of what makes the flapamba’s characteristic sound is the complicated overtones. Emil Richards bought his original flapamba from Pro Drum Shop in Hollywood in the late 60s to early 70s. The staff at the store compelled him to buy it, as they told him that they were getting out of the percussion rental business (since Emil was dominating much of the work in town). Emil couldn’t find any info on the history or maker of the flapamba when he purchased it. But soon thereafter, he started using it on recording sessions, as the chromatic layout of the instrument made it an easy transition from other keyboard mallet instruments. He used the softest mallets possible, or the meat of the fingers, to get a warm, resonant, wooden sound. This original flapamba had a range from middle C, up two full octaves. In the 2000s, Emil decided that he’d like the flapamba to have an additional lower range, so he got new bars made, spanning F1-C3, and called this the “bass flapamba”. He also replaced the bars on the original set to maintain continuity of sound between both sets, and changed the finish to a blonde color from the original set’s brown. 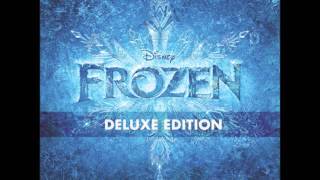 The flapamba (with some doubling of bass marimba) begins the song, “Fixer Upper” from Frozen (2013) by Bobby Lopez and Kristen Anderson-Lopez. 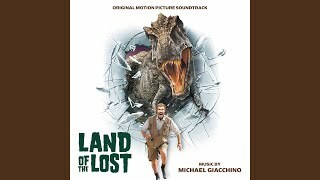 Flapamba takes a short interlude while contributing to the mysterious tension in this clip from the movie, Land of the Lost (2009) by Michael Giacchino. Taking a foreground role, and then moving more into accompaniment, flapamba is featured in this clip from the Lost TV series, composed by Michael Giacchino. 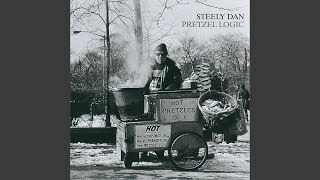 “Rikki Don’t Lose That Number” (1974), by Steely Dan, features a flapamba solo right at the beginning and continues a bit underneath when the song comes in.